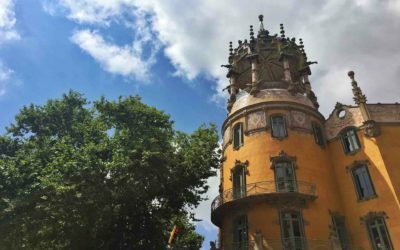 Here you’ll find lots of detailed content about the best things to do in Barcelona, including some more unusual and unique suggestions. Plus the best places to stay and where you need to eat in the city. 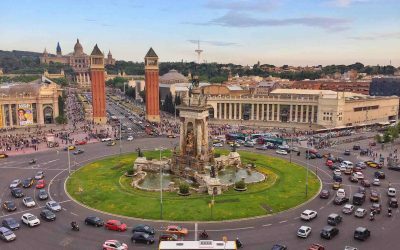 Spain as a whole, but particularly the Catalonia region, has a deep history, some insanely beautiful architecture and a fascinating culture. 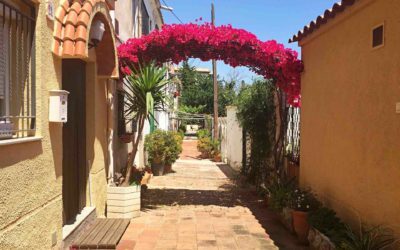 Be sure you get into the Spanish spirit and enjoy taking your time over lunch with a glass of wine or two, followed by a long nap at siesta time. A trip to Tarragona is highly recommended and if you love hiking, Montserrat is a must. 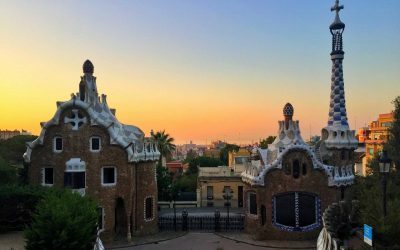 Seeing Barcelona from above is the best way to drink in the beauty of this incredible city. Here are the best viewpoints for the most spectacular vistas. 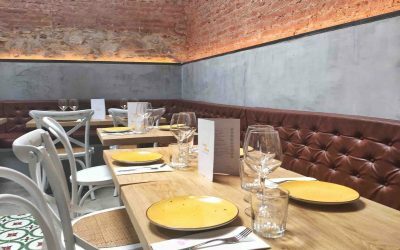 From the authentic lunch time menu del dia to late night tapas bars, here’s all the best restaurants in Gracia Barcelona to try on your trip. 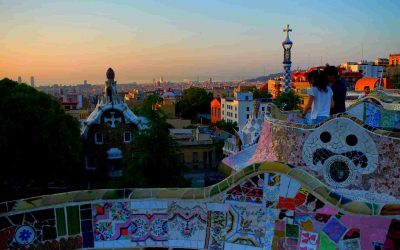 The most comprehensive guide to the Montserrat Barcelona hike you will find. 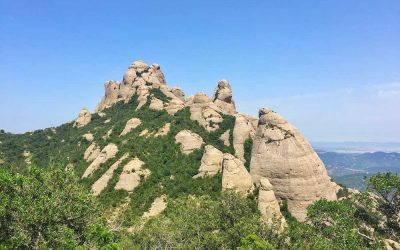 Here’s the best way to get from Barcelona to Montserrat, the best Montserrat hiking trails, what to take and much more. 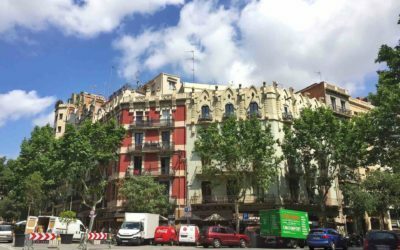 Visiting Barcelona on a budget really isn’t difficult. 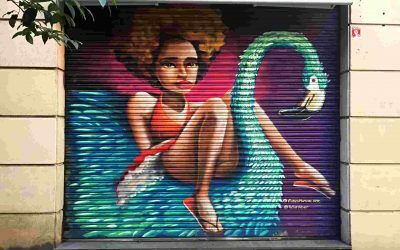 Find out how to dine out, see the sites, and enjoy the nightlife while still getting great value.